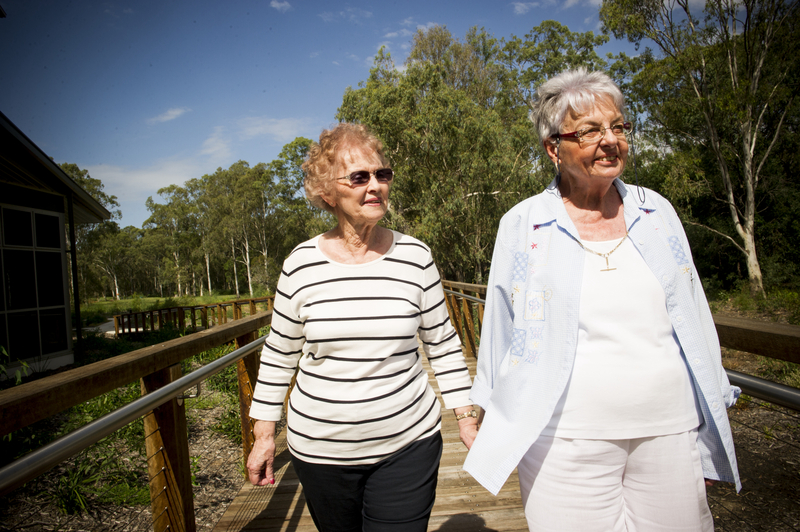 Our vibrant communities located at Carseldine and Boondall in Brisbane’s North offer safe, supportive retirement living and residential aged care. We offer a range of options in independent retirement living designs from 1 bedroom villas through to 1, 2 and 3 bedroom apartments plus study. 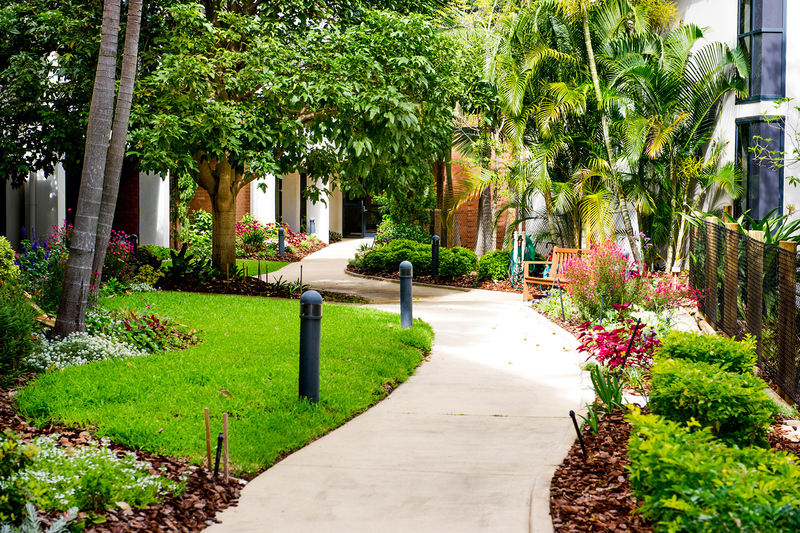 For added comfort and security our 24/7 onsite nursing care is available to all residents living within our communities. Our Residential Aged Care services enhance the lives of more than 200 residents across both sites at Carseldine and Boondall. Through best practice principles our fully qualified staff ensure individual needs are met, particularly in the specialist areas of dementia care and palliative care. 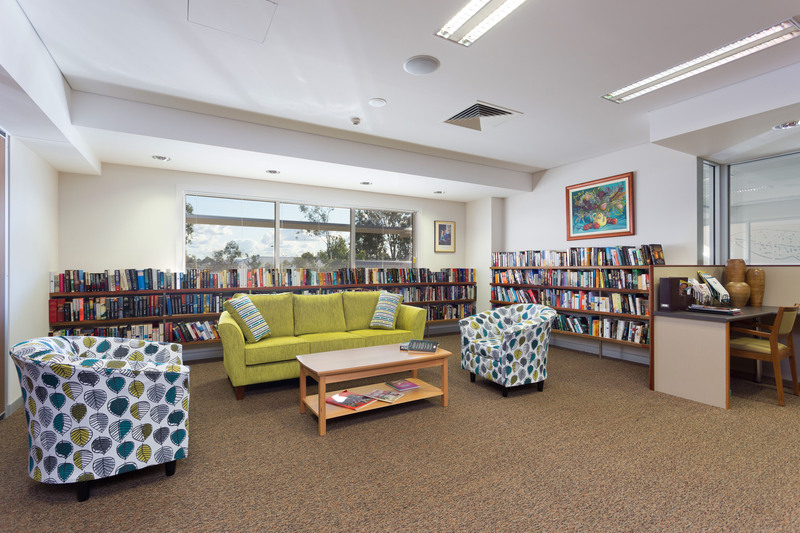 In addition to active social and leisure programs our numerous facilities for resident enjoyment include Chapel services, hairdresser, cafe, library, Function Room, pharmacy and mail services, Media Room, gym, BBQ area, Club Room, visiting healthcare professionals, assisted shopping trips, bus, outdoor pool and indoor heated pool (Viridian). Retirement Living at Holy Spirit Care Services is about maintaining your independence and personal lifestyle choices. Residents enjoying independent living are supported with ongoing care options if needed. These include nursing outreach in-home support, housekeeping, catering, laundry, maintenance and respite services. It’s also reassuring to know there’s an emergency call system installed in each apartment or villa and throughout the shared spaces. 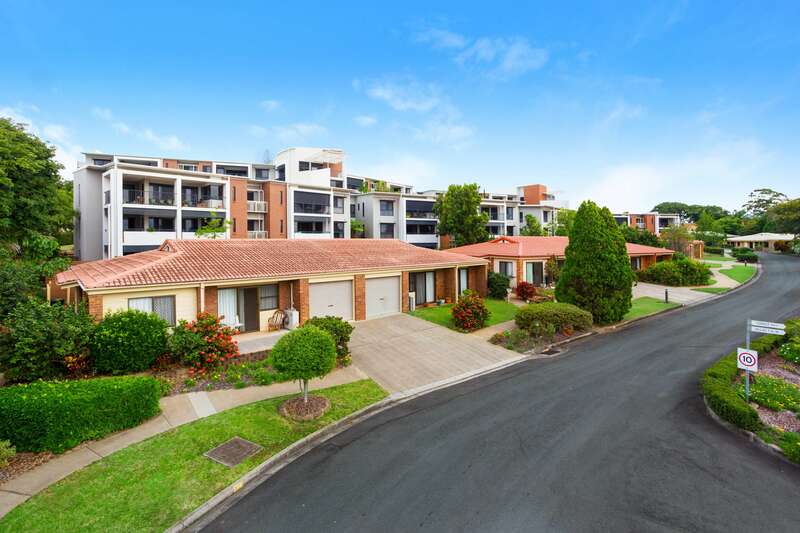 Holy Spirit Home at Carseldine is a well established retirement living community comprising 55 villas and 72 apartments conveniently located across the road from Carseldine Central which has a Woolworths, pharmacy, newsagent, bakery and specialty stores. Viridian at Boondall offers 128 modern and peaceful apartments surrounded by never-to-be-built out bushland. 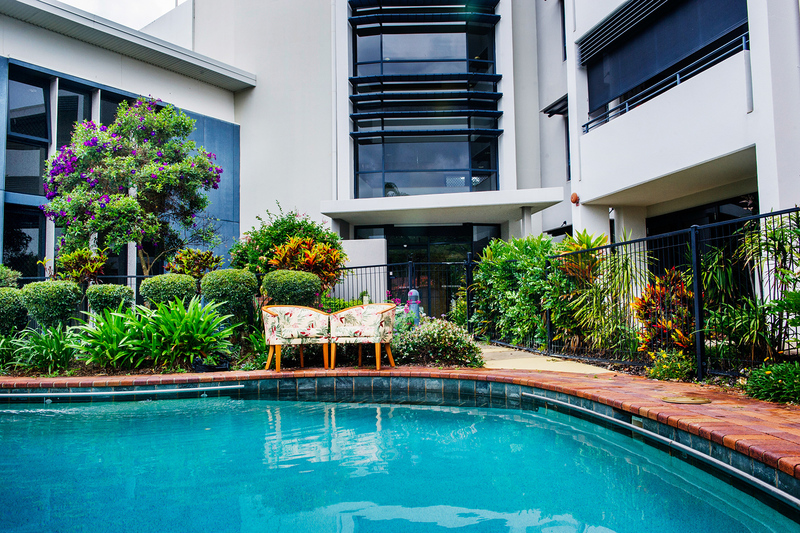 In a private setting, yet close to all local amenities including Taigum, Toombul and Chermside shopping centres, Virginia and Nudgee Golf Courses and Brisbane Airport. Residents also enjoy regular bus tours and visits to local clubs and social events. Holy Spirit Care Services has over 50 years experience in providing leading care options for older people in Brisbane and offers nursing care at Holy Spirit Home and Viridian. Our services enhance the wellbeing, companionship and peace-of-mind of more than 200 people in our care. We value each person’s uniqueness, life experiences, abilities, aspirations and rights, and develop care plans in collaboration with residents to suit their individual needs and choices. High quality care and support is provided to residents by fully qualified staff including in the specialist areas of dementia care and palliative care. We welcome the chance to meet with you and to talk about your particular situation and we can provide advice and information to meet your specific needs. Government assistance may be available for you or your family member. An Aged Care Assessment is required before admission to any level of residential care. More information is available through MyAgedCare or if you would rather call or email us directly you can Contact Us.